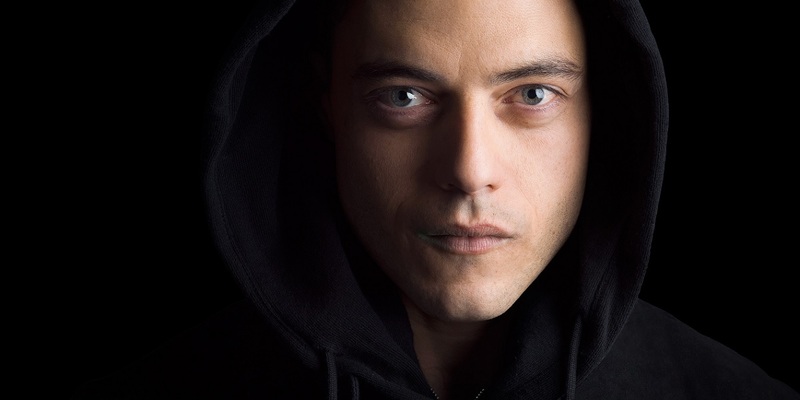 Over the years the most famous hacking tool that has made it into the movies is Nmap. When producers of a movie actually try to put a dose of reality into the computer hacking scenes Nmap will often flash up on the screen. AFAIK Trinity was the first in the Matrix. 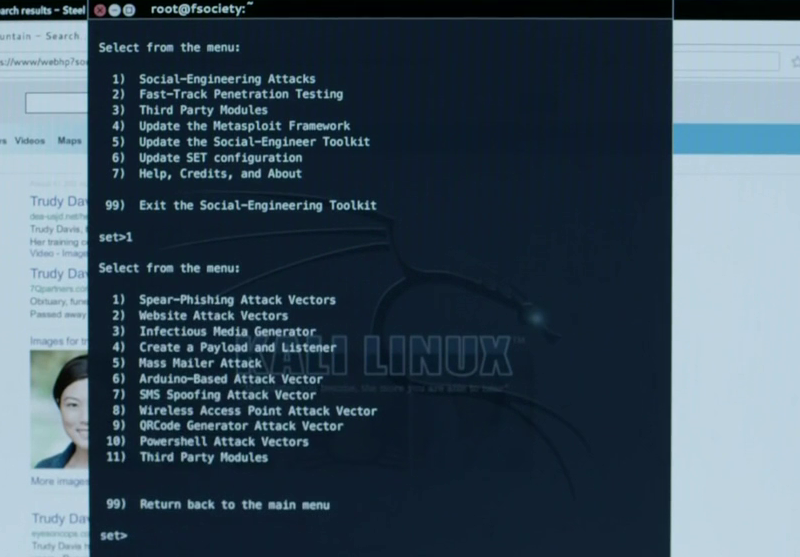 Nmap has also appeared in Elysium, The Bourne Ultimatum, Die Hard 4 and many others. Wget is a terminal program to make HTTP requests, a popular use case is to simply download the source of a web page or grab a file from a web server in a terminal.Here this handy tool is used to compromise a system using one of the big vulnerabilities of 2014 the shellshock bug. You can see the commands being sent in the User Agent of the request to the web server, the command in the screen shot is simplycat /etc/passwd. Car hacking has really hit the big time recently after computer security researchers remotely hacked into and took control of a Jeep as it was driving down the freeway. 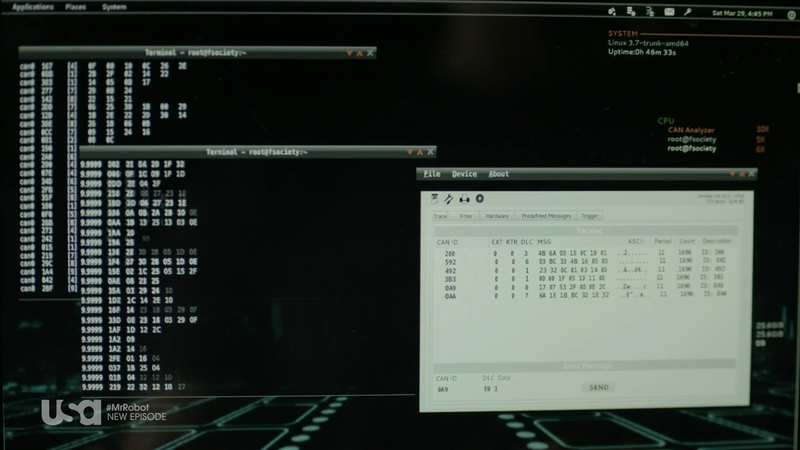 Canbus hacking has been around for a number of years and both car enthusiasts and security researchers have been poking around to gain access to the computers that control the modern car.In the screen shot from Mr Robot we can see candump, one of the Linux utilities used for viewing the canbus messages. We see in this scene one of the few Windows desktops shown – during this scene a security guard inserts a USB drive found in the car park into his system infecting his Windows XP machine with malware. Leaving infected USB flash drives in the car park of the target organization is a well known trick to get code onto a system where network access is limited. In this instance the malware is caught by AVAST anti-virus. 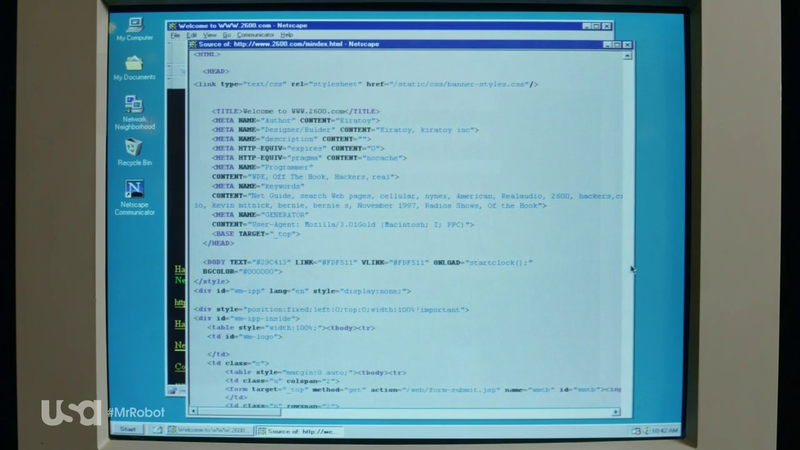 Windows 95 and Netscape Navigator are mentioned when the lead character is thinking about his first steps as a hacker. In the screen shot you can see the source being viewed… careful if you see someone viewing the source they are no doubt a dangerous hacker. The humble web browser is actually a very useful tool for an attacker whether they are launching web application attacks or researching LinkedIn for social engineering attacks. To learn Linux, hit the link below and enroll now. of Mr. Robot | Linux Security Blog <Loved it!